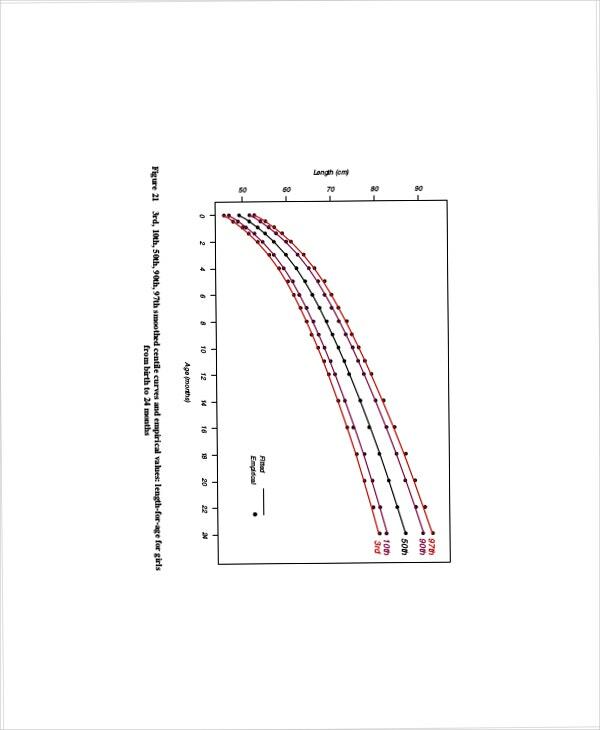 Introducing a Baby Weight Growth Chart in template format is a useful tool for everyone. If you are a parent and you notice sudden change of weight from your infant up to 2 years of age. You have many questions to ask about your Pediatric doctor such as it is normal, still normal or inadequate. Therefore, a tool template found online can be yours by downloading it and have it as your guide of comparison to the standard values of weight for babies. You can also see Baby Weight Charts. The growth of your child depends on you as parents and by the supervision of your pediatric doctor. At least you have an idea about the ideal values of weight for babies against their age and numbers of days like per week. And you can have it by downloading the Chart Templates online known as Baby Weight Chart by Week. Monthly weighing of a baby to get the current weight and weigh against the standard measurement of weight of baby per age is likely happen even at home if you can download a reliable tool template which is found online. Baby Weight Chart by Month can be used by the parents to record and track the growth of their baby in terms of weight. Even when you are at home you can still measure your baby’s weight and you need to record it also for your reference and for your doctor as well. You also become aware of the acceptable weight of a baby by means of Baby Weight Chart. This is under the World Health Organization and it provides an understanding of the baby’s growth. You can also see Baby Weight Charts by Month. The rate of premature infants to survive is lesser than the mortality rate. It means that the weight growth of premature depends on the nutrients to be received and it is important if through breastfeeding. If you have a baby that is premature, you need to look at every stage of his or her life such as if the baby is gaining or not. You can take a view of recommended lists of weight for premature babies by downloading Premature Baby Weight Gain Chart. 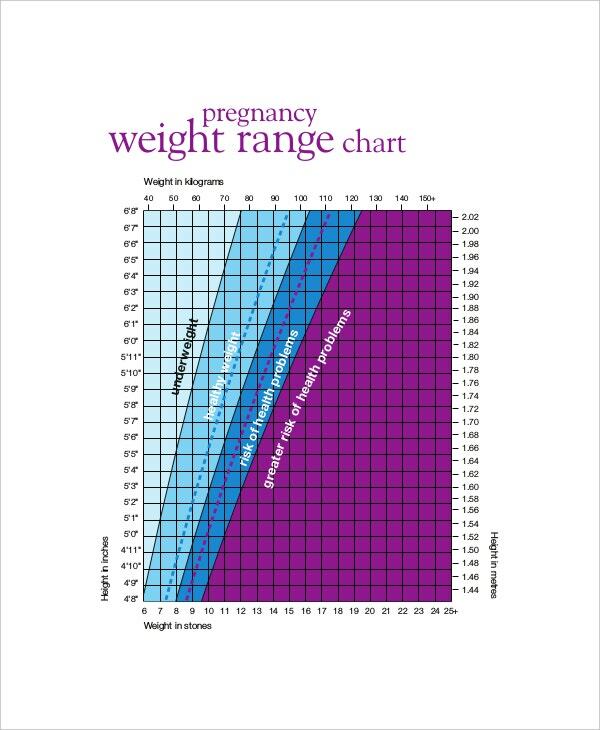 A baby Weight Chart during Pregnancy provides information about the recommended baby’s weight by World Health Organization for mothers to be who are carrying a fetus in their womb. The doctors show this chart to pregnant women for them to be cautious and aware on what is happening to their baby. Fast and healthy way for growing infant depends starting from their stay on their mother’s womb. An increase weight for a baby depends on the pregnancy stage of soon to be a mother whether he or she eats nutritious foods and eventually the coming out of an infant; the weight becomes the primary concern. It is good to maintain it from the normal value or increase it more and it happens most of the time for breastfeeding babies. The baby weight growth chart is a useful tool to track weight measurements of a baby and compare it to the suggested ideal weight values. 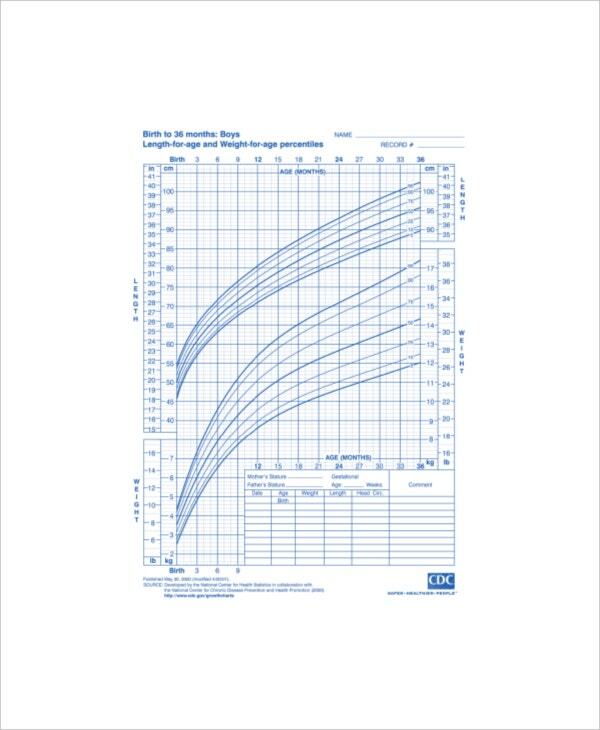 You can also see Newborn Baby Growth Chart Templates. It assists parents in observing the growth of the baby with this kind of baby chart. It is priceless via online but moreover it gives you an understanding about the factors affecting the weight growth of the baby. Parents and health care providers can gain information about baby’s weight growth with this reliable template to be found accessible online. You can also see Baby Boy Growth Chart Templates. You must use a word document word program and apply all the information related to this chart that can aid your task for monitoring babies’ weight. You can also see Baby Weight Gain Charts. 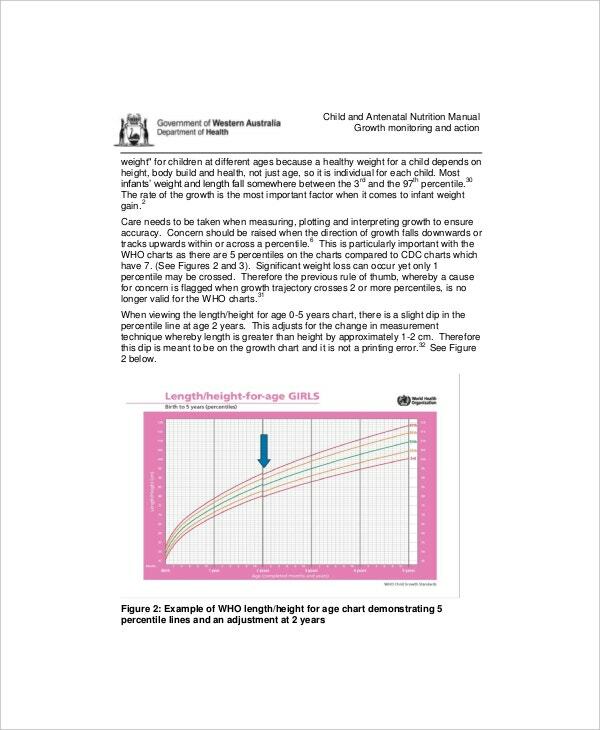 Content for Baby Weight Growth Chart is approved and updated by World Health Organization. You can also see Baby Height Weight Charts. 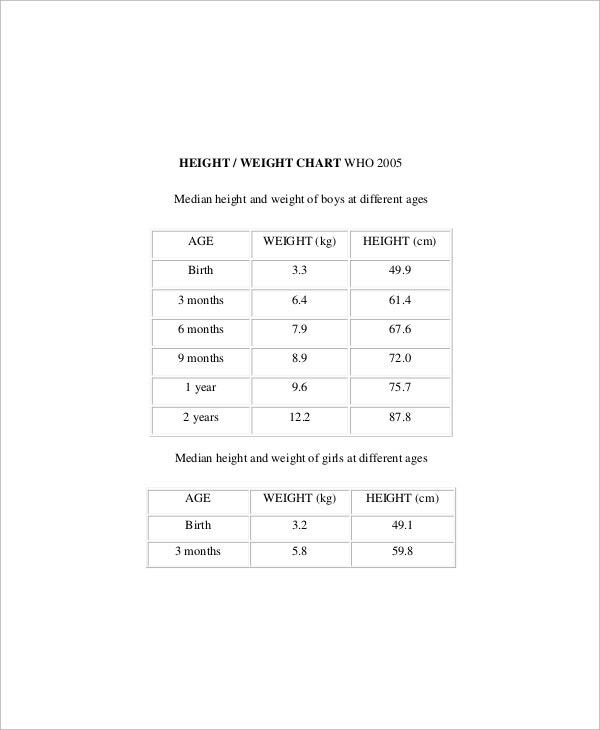 There are samples and examples of Baby Weight Growth Chart found in the template online. These are all free and ready to be use by anyone who needs it particularly parents. Downloading the selected sample and have it printed afterwards. There are different baby charts presentations, layouts and format but also provide good points and views.